Author Nick Harkaway has chosen the six favourite books he's read in 2017. Nick's new novel Gnomon came out earlier this month. You can read a round-up of reviews here. 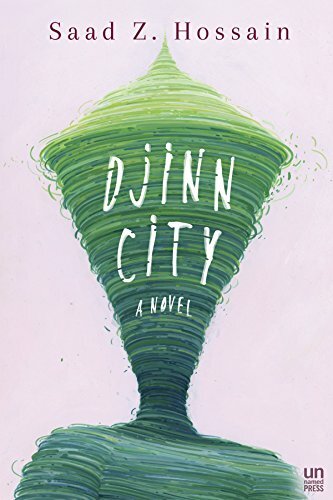 Other books from Nick include The Gone-Away World, Angelmaker (for which he won the Oxfam Emerging Writers Prize and the Kitschies’ coveted Red Tentacle) and Tigerman. He has been described variously as 'J. G. Ballard’s geeky younger brother', 'William Makepeace Thackerary on acid' and 'a British mimetic speculative godgame novelist'. Nick is also very graciously part of the Lounge Books advisory board. Strange, fascinating, experimental. 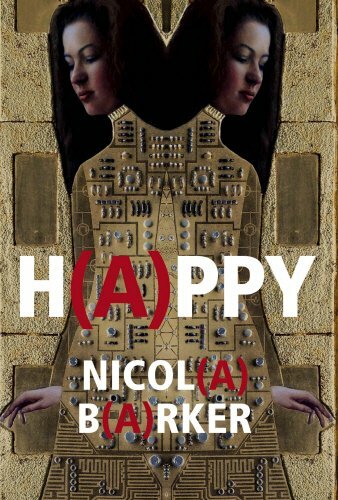 It has some of the concerns I was working with for my new book, but seen through another person's mind - and that person is Nicola Barker. One of the greats. 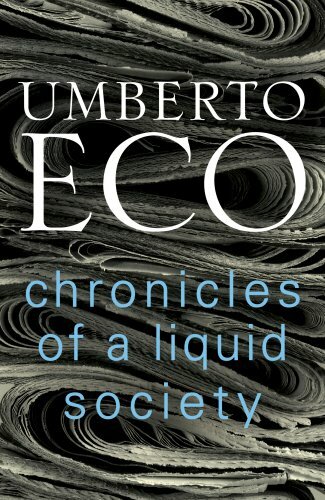 These are Eco's brief columns, perceptive, wry and digestible. He saw our world clearly, and it's brilliant. I'm really excited about this one, coming in a few days. I loved Escape from Baghdad! so I'm holding my breath for his new book. 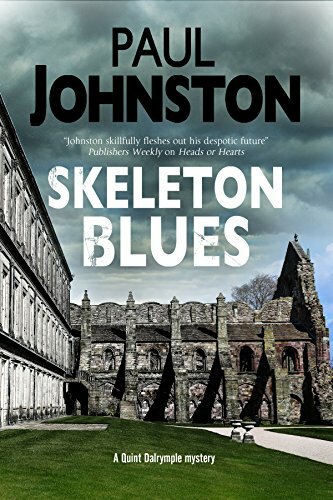 I've been reading Johnston's Edinburgh novels for years, and now there's a new cycle. Hard boiled crime fiction which sometimes makes me wince away, set in a post-collapse Edinburgh based on Plato's Republic. Zinging. And Johnston is fearlessly breaking new ground now to stop it going stale. 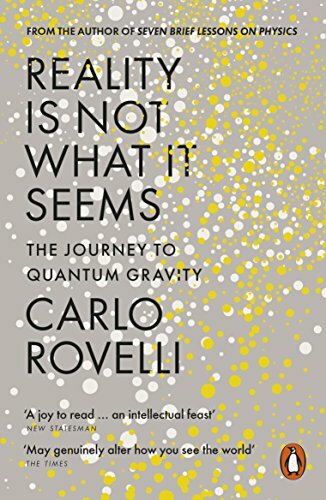 Rovelli's accessible and lively discussion of deep physics brings the strangeness of the universe to those of us to whom the language of mathematics is incomprehensible. His success is almost miraculous. 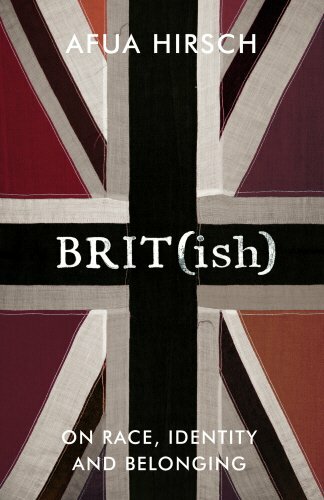 I think I'm cheating here, because this one may not be out until January, but Afua Hirsch's book about race and identity in Britain right now is important.